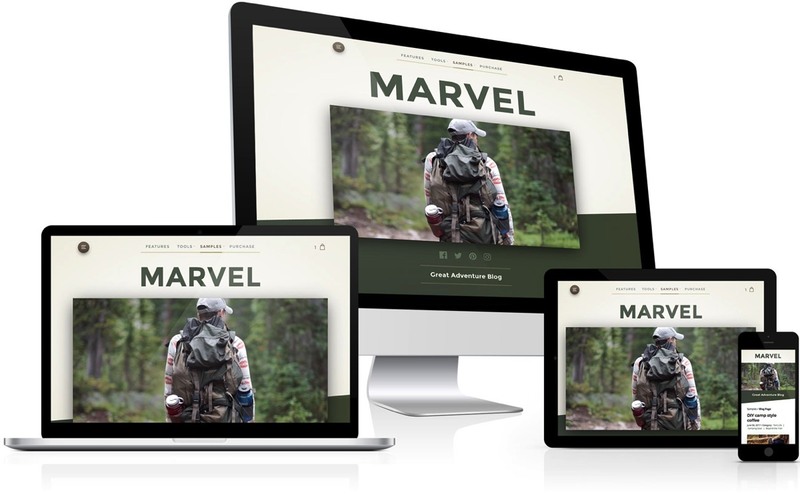 Go EPIC with your site content and message, using Marvel for RapidWeaver 7. Superb visual design for desktop and mobile devices, reach your audience wherever they are! Have the Stacks 3 plugin and Marvel theme? 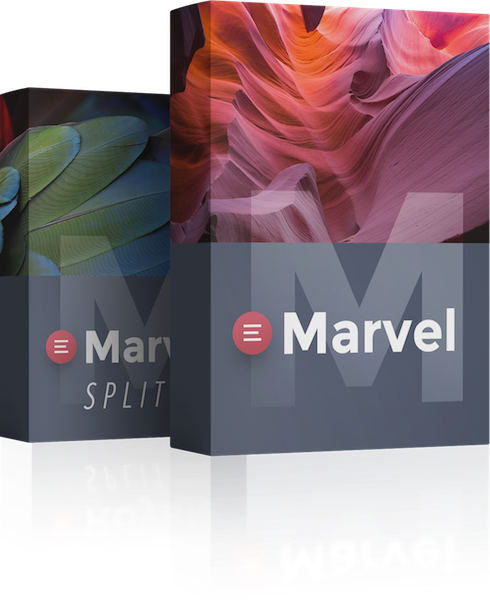 Easily create the popular sectioned site look - with the free Marvel Split stack. Create edge-to-edge sections anywhere within your site layout. Adjust content alignment, inherit theme padding, add a parallax background image, and choose text and background gradient colors! Create your own custom theme look, or choose from 12 pre-made styles. The Marvel design allows for any site style, soft and subtle, to dark and intense! Click a thumbnail below to see the style live. 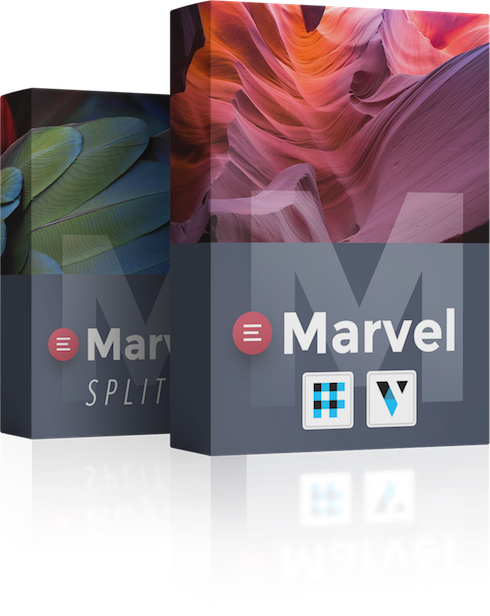 Marvel features a mixed media banner, that supports drag and drop images, HTML5 video, embedded Vimeo or YouTube video, Velvet stack video, our SuperFlex slideshow, or to be hidden all together. Supporting such a wide range of banner types, allows you to choose the best, most effective way to communicate your site message. Marvel's site navigation is a mobile responsive slide out panel, with the option of assigning featured page links. You can choose what page links to feature in the top center of your site for desktop visitors. Clicking a featured page link, goes directly to that page, or if it contains sub pages - will open those sub pages within the slide out panel. 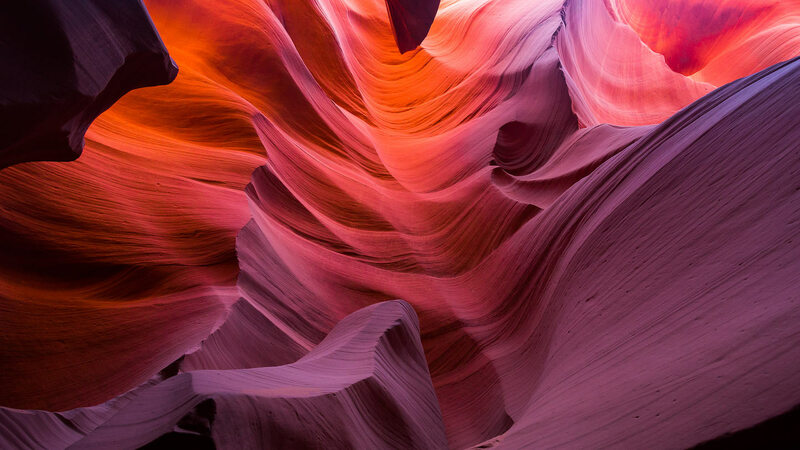 We offer video walk-throughs, and tutorials to help you build the best website possible with your theme. We also offer downloadable RapidWeaver project files to help get you started. Should you ever run into trouble, please contact us anytime, we're always happy to help.